A 3-car garage? Yes that is correct!! And a yard!! 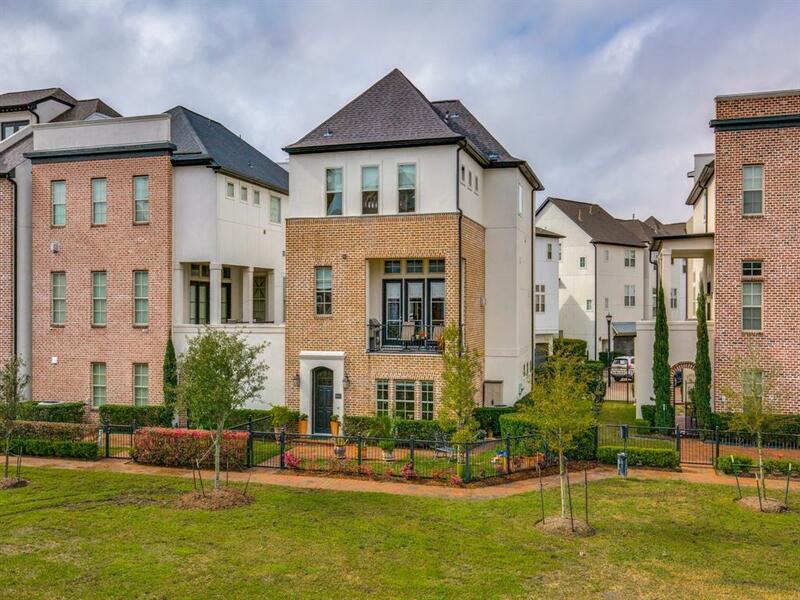 Extremely hard to find freestanding InTown Home in Fannin Station. 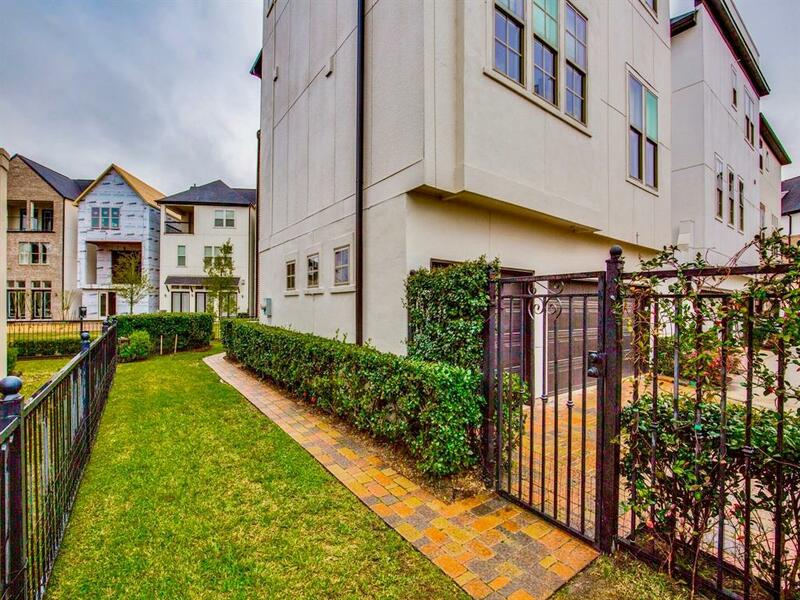 Gorgeous gated community! 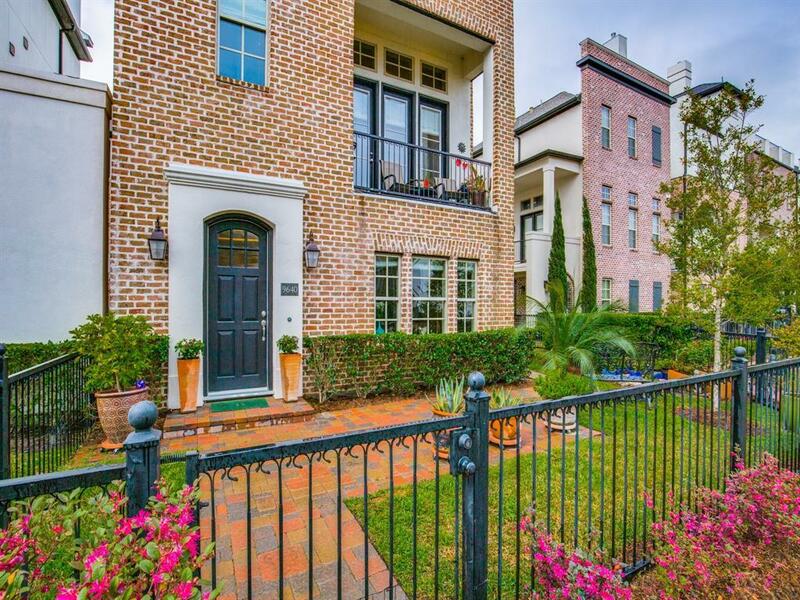 Can walk, drive, or bike to Metro Rail station that is minutes away. Then you have access to Medical Center, Downtown, and beyond! Imagine what you could save in parking fees! 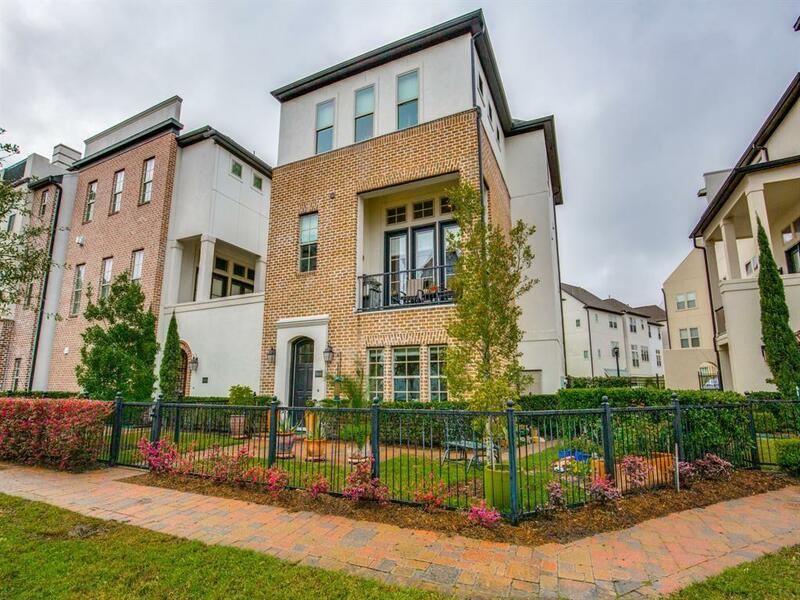 This home is 3 bedrooms, 3.5 baths - and does have that 3-car garage. No carpet in this home, the master closet space must be seen to be believed - 3 walk in closets. Both other bedrooms have en suite baths, and walk in closets as well. This home also has an amazing chef's kitchen with upgraded built in appliances, a true formal dining space with pass through for serving. True entertainer's delight! Not your normal cookie cutter home here for sure. Out front there is a green space reserve, and there is also a pond and fountain. If you are not familiar with Fannin Station - there is also a community pool and guard gate access points! Make sure to come see this one!